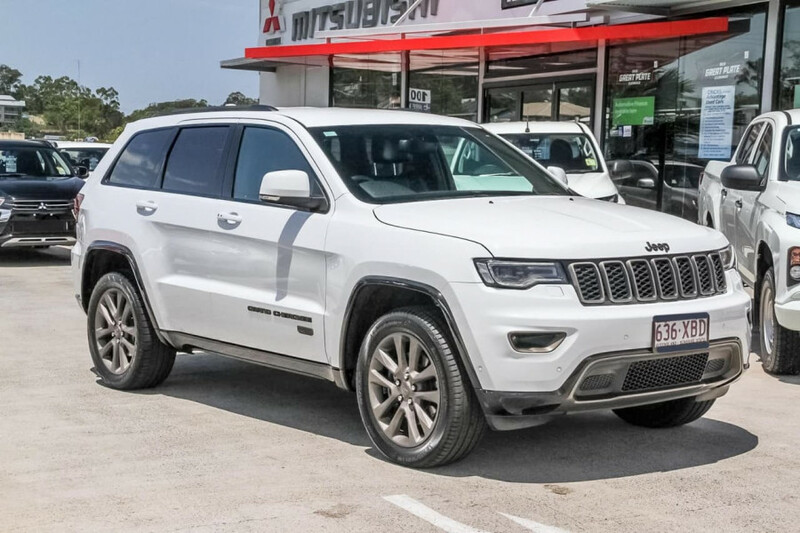 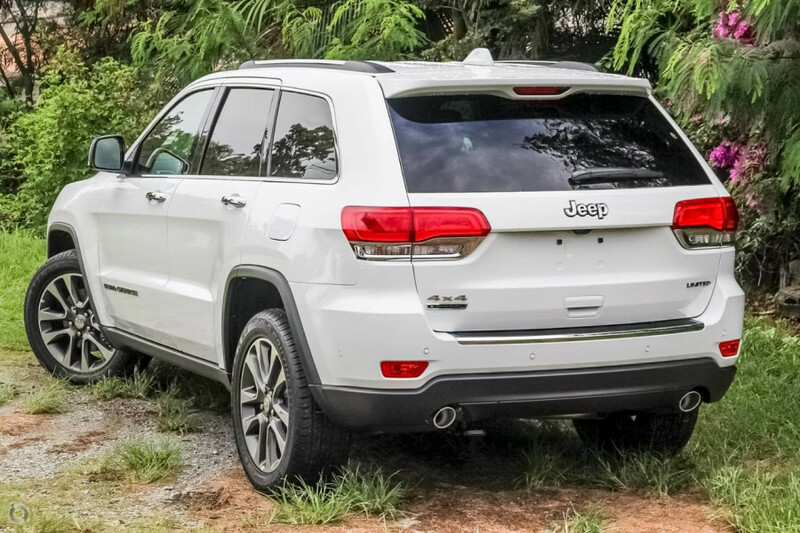 I'm interested in a New 2019 Jeep Grand Cherokee (stock #CN2142). 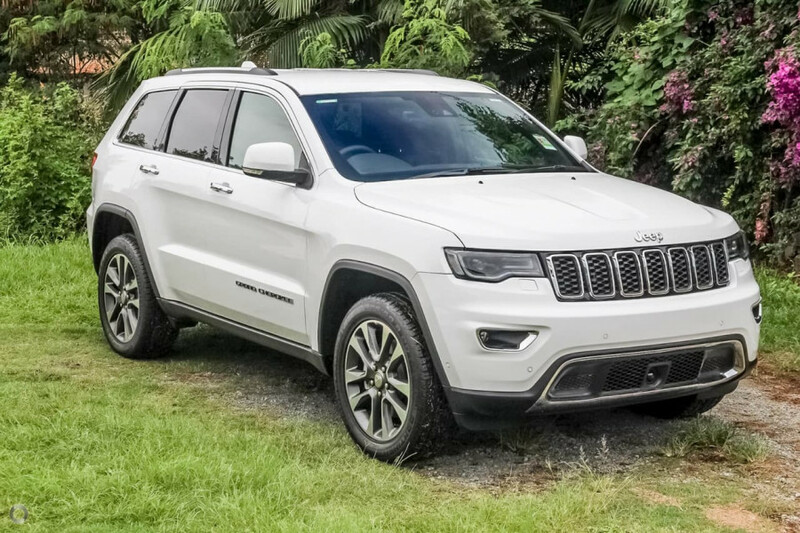 I'm interested in a New 2018 Jeep Grand Cherokee (stock #CN2131). 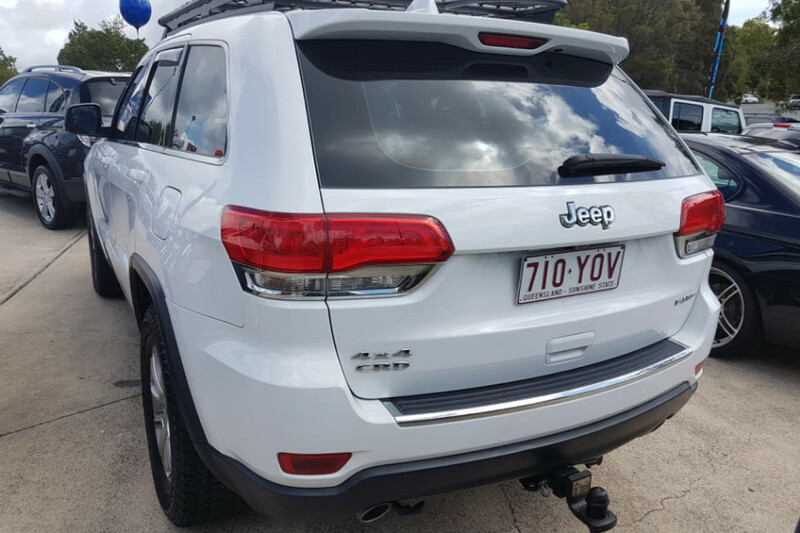 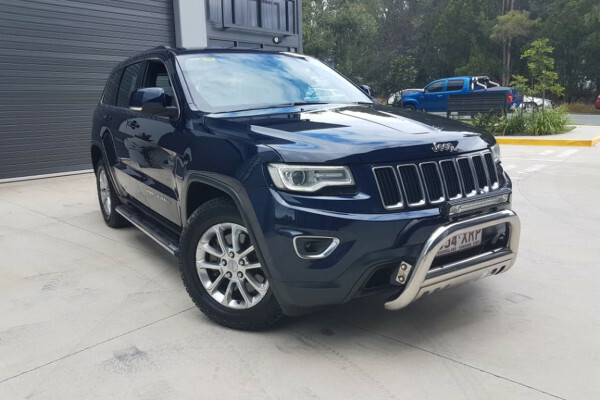 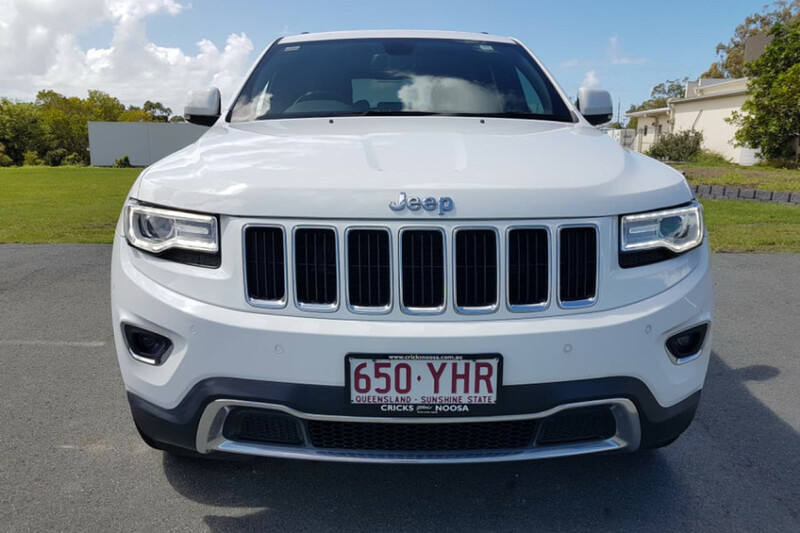 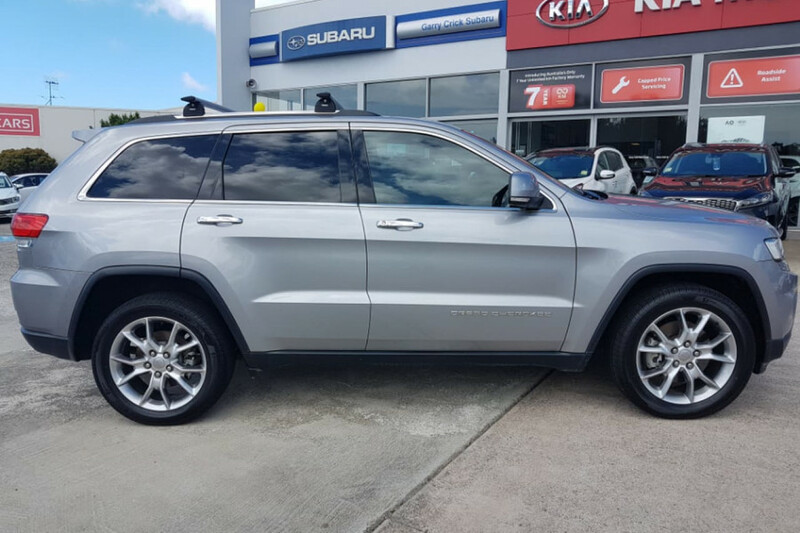 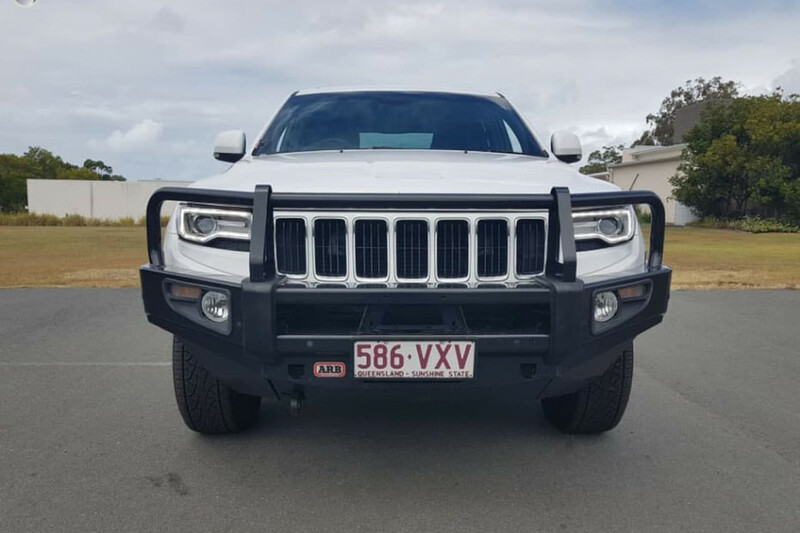 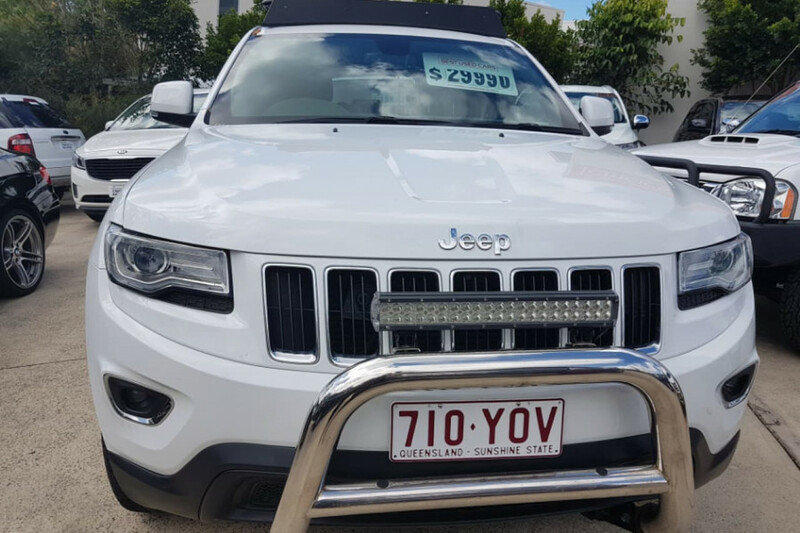 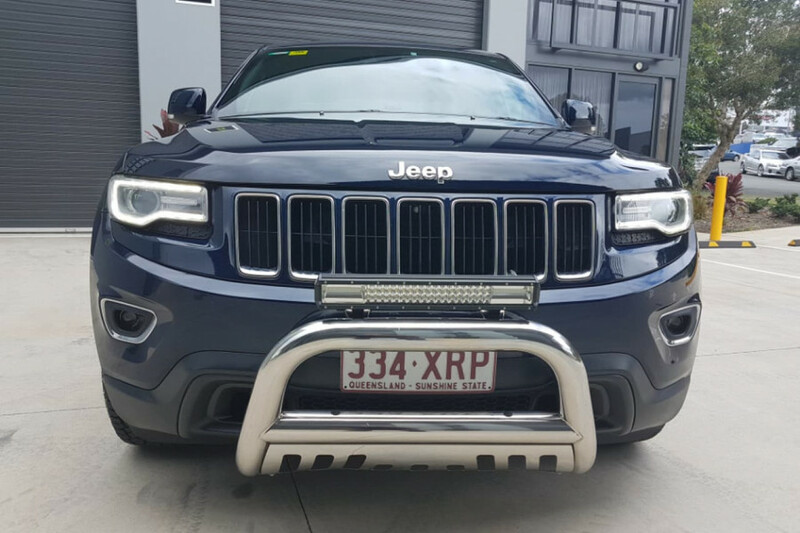 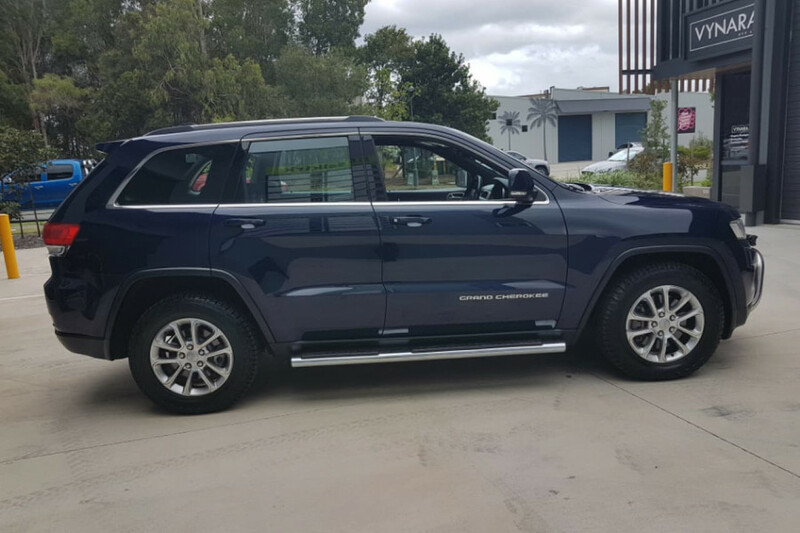 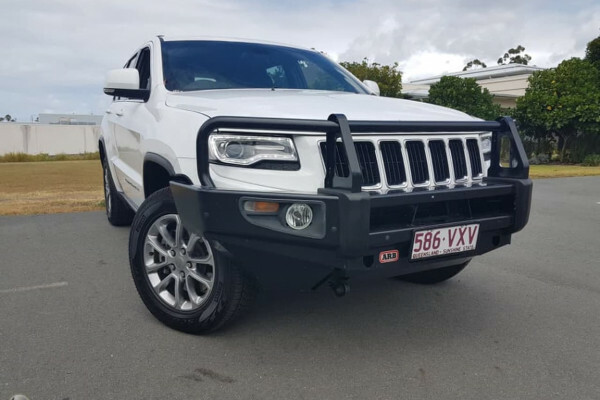 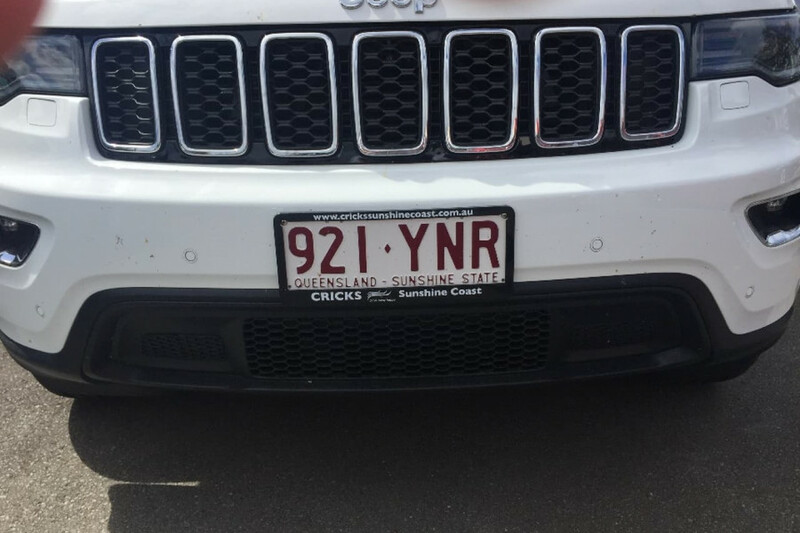 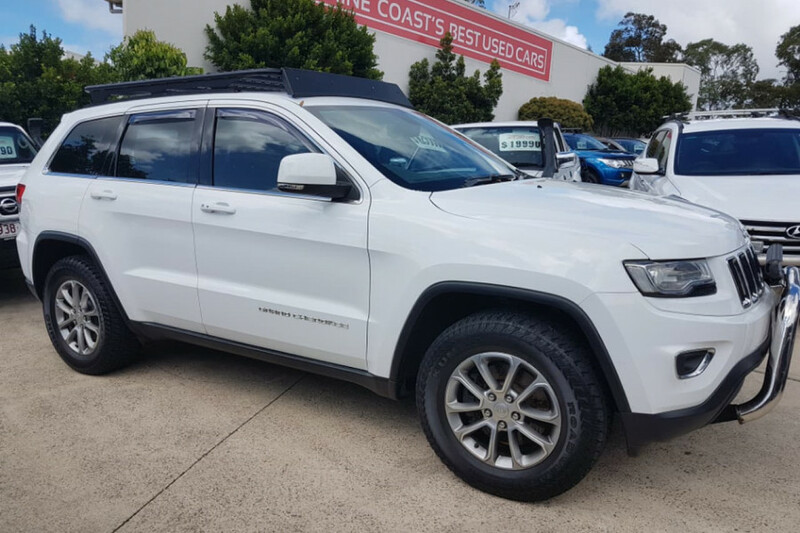 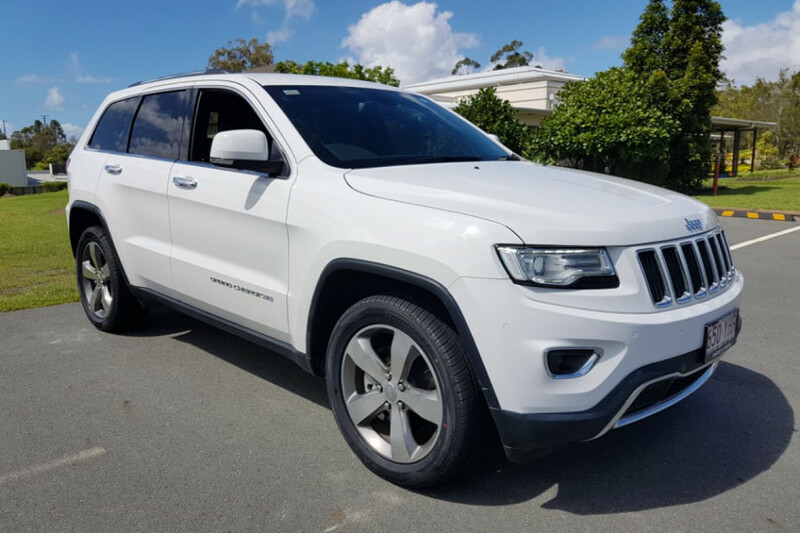 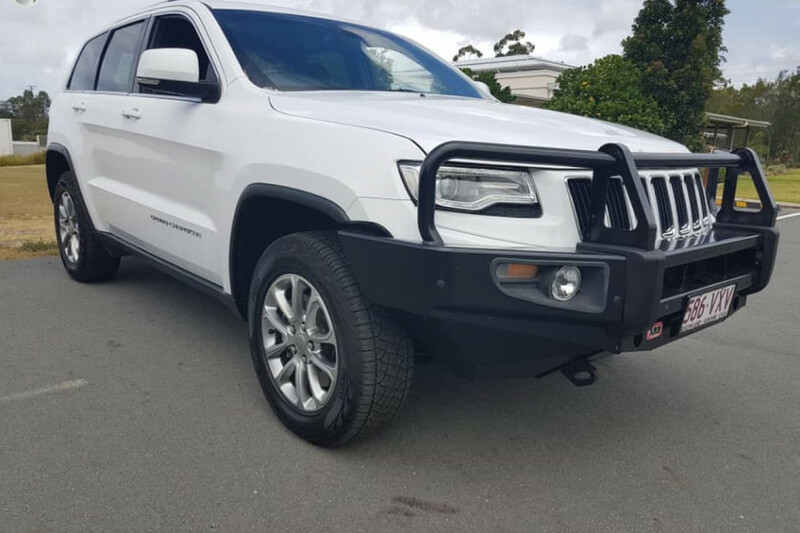 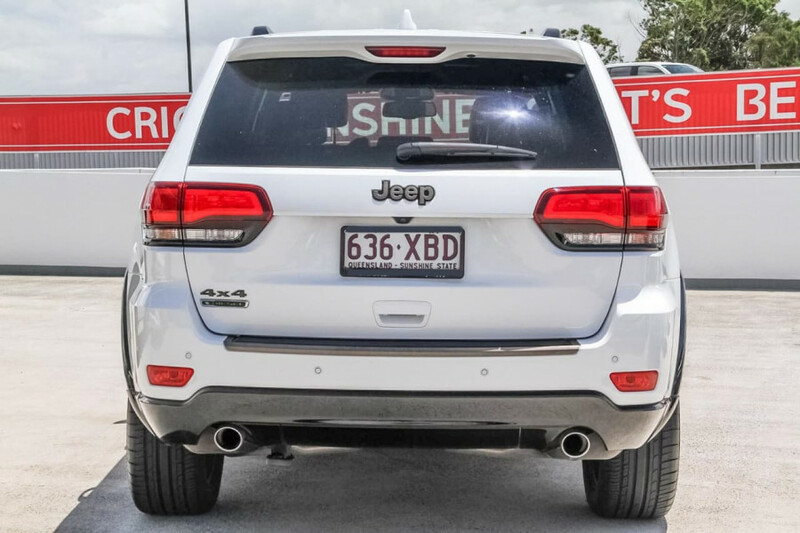 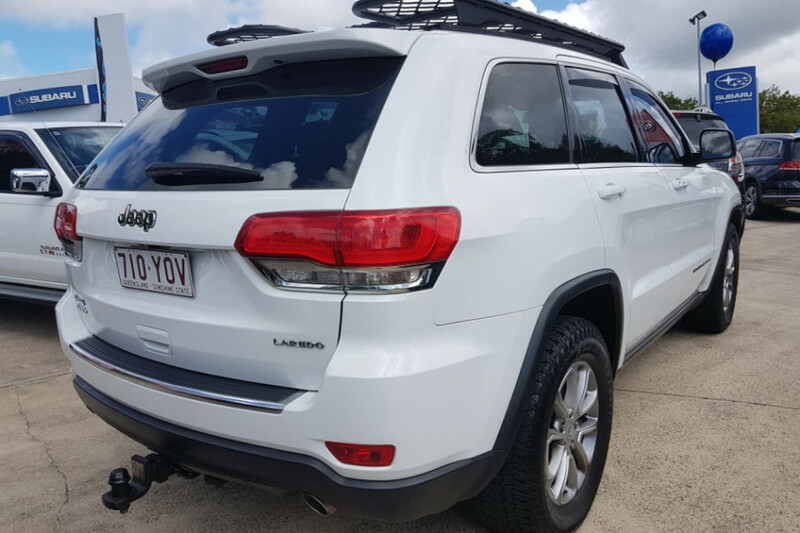 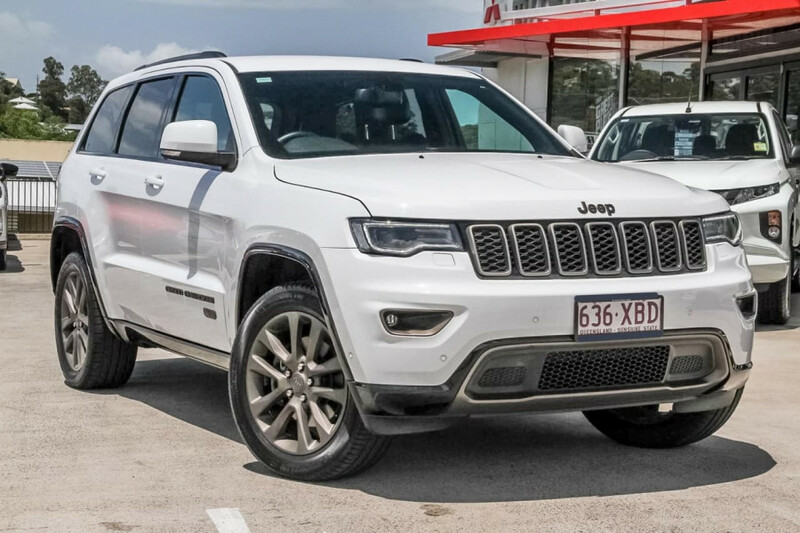 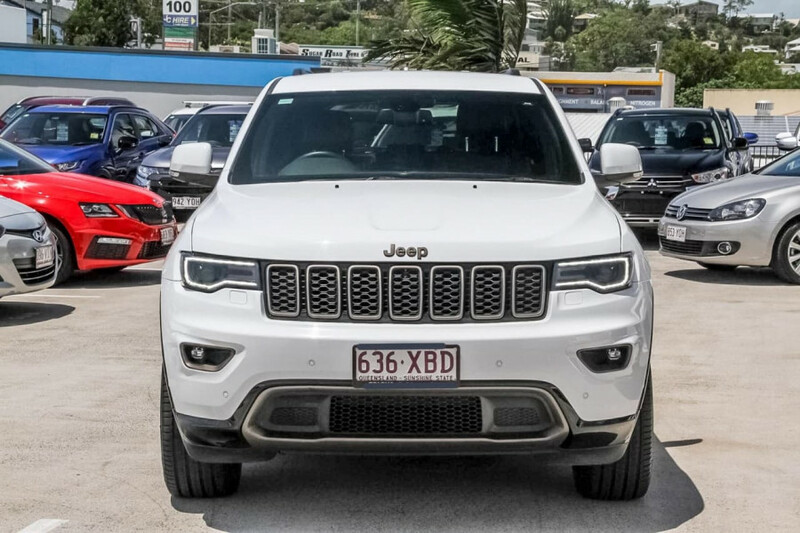 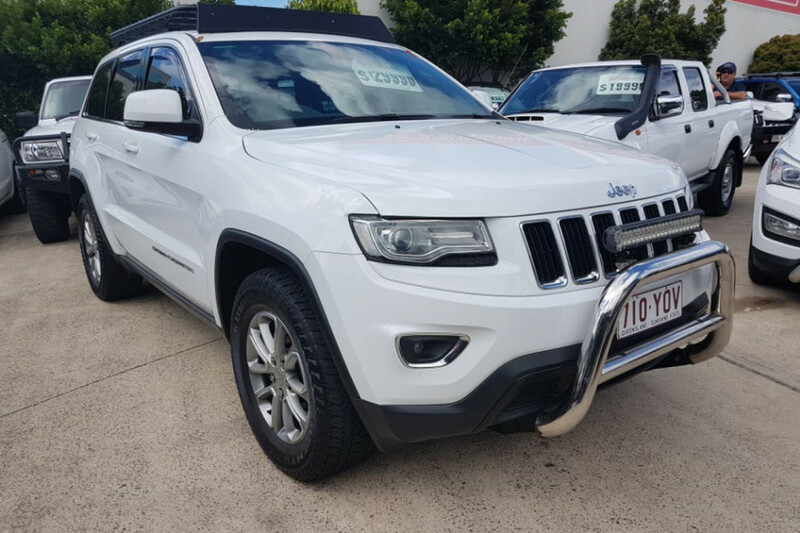 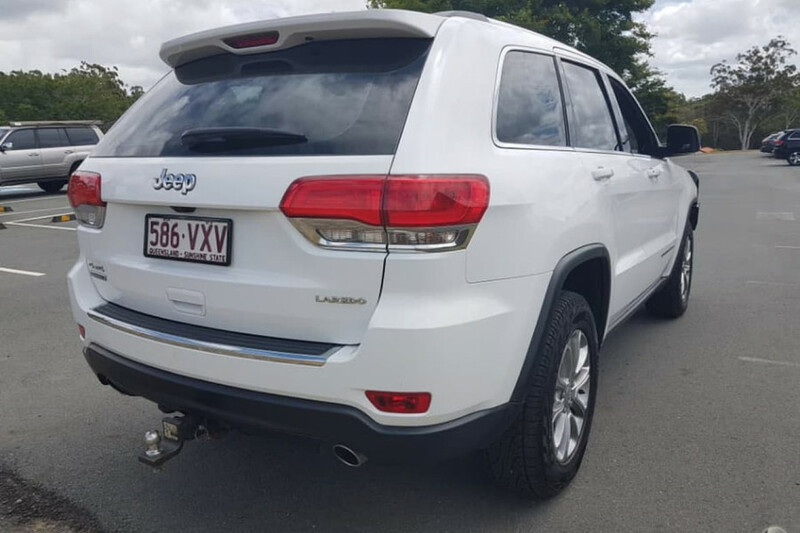 I'm interested in a Demo 2018 Jeep Grand Cherokee Laredo 4x4 (stock #CN2113). 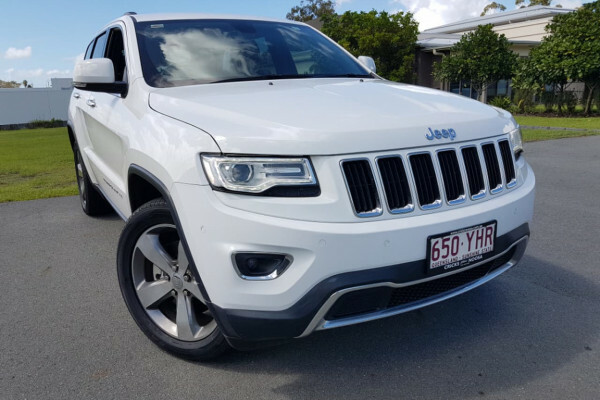 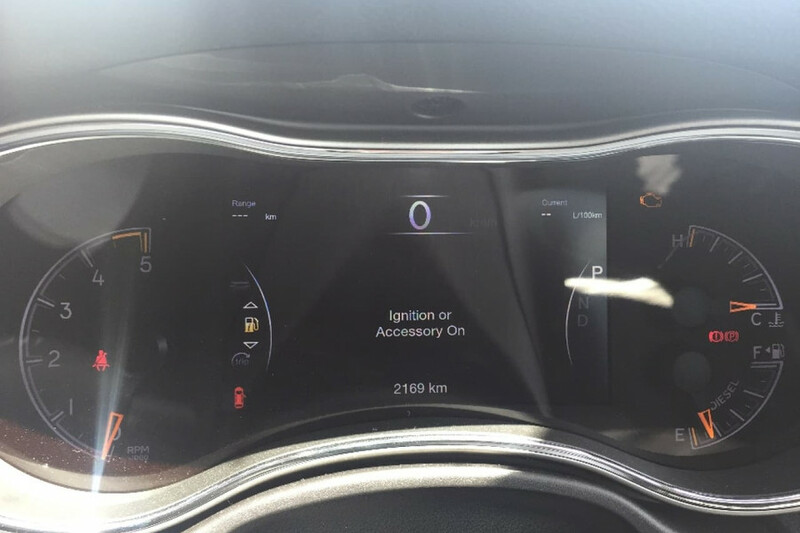 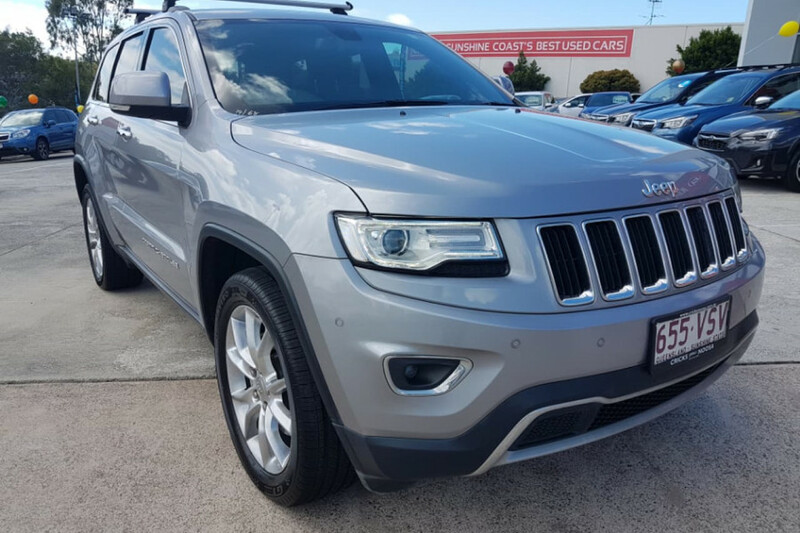 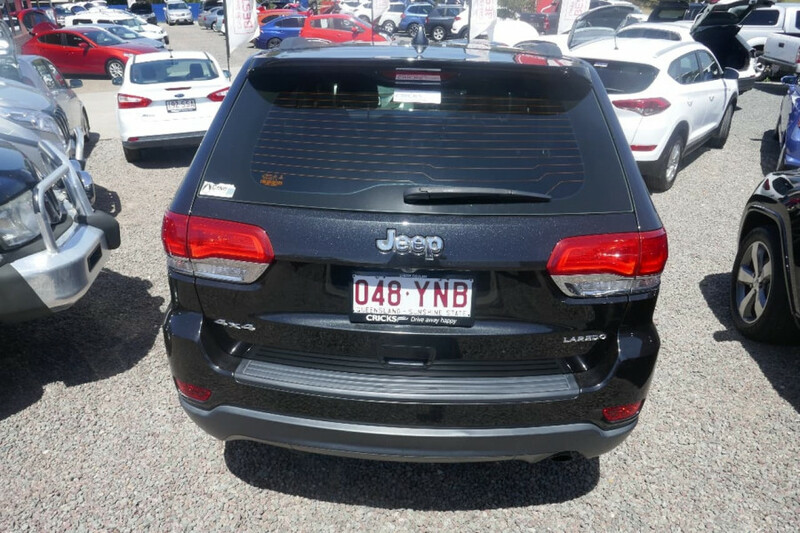 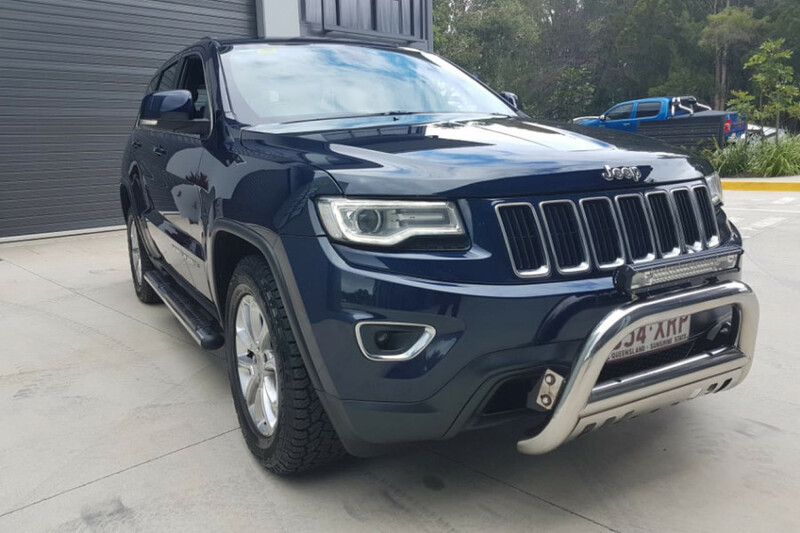 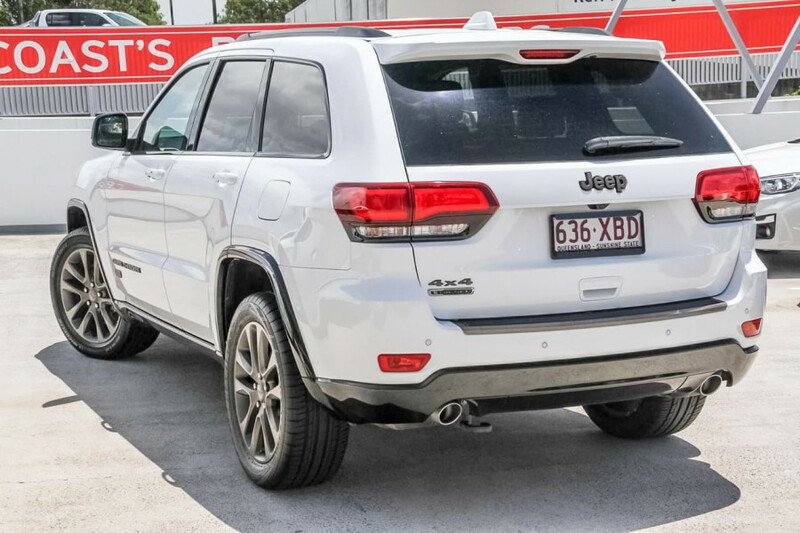 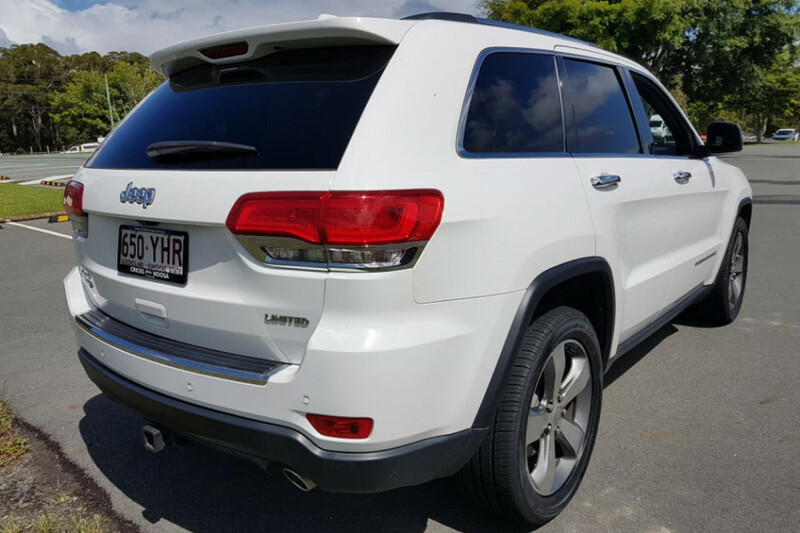 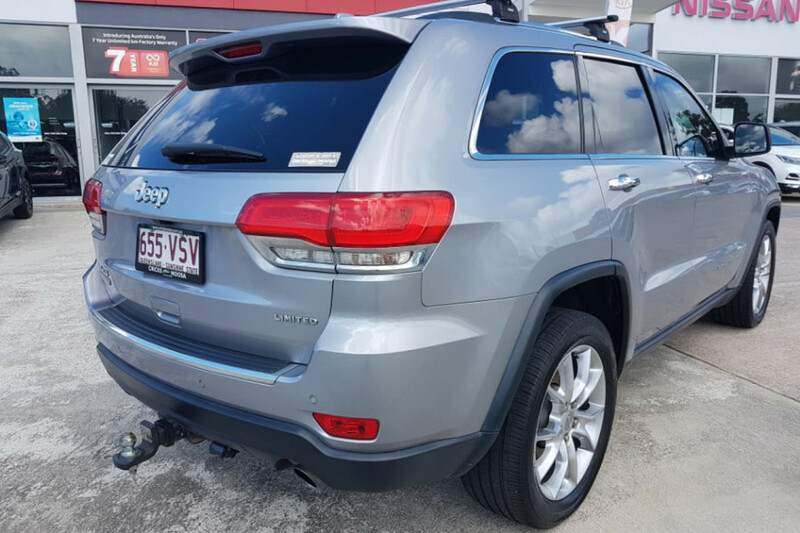 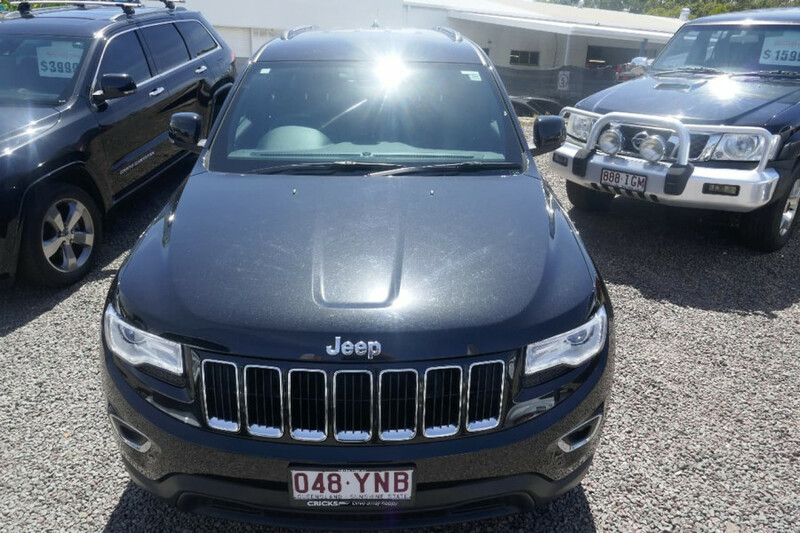 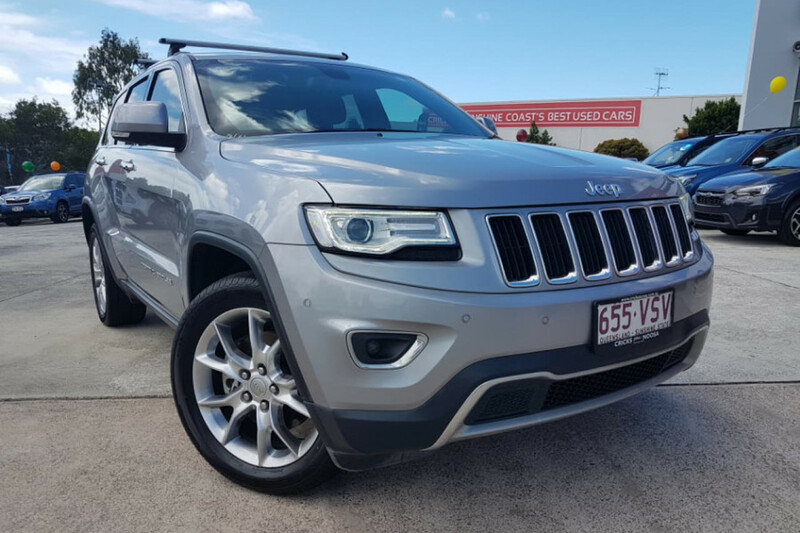 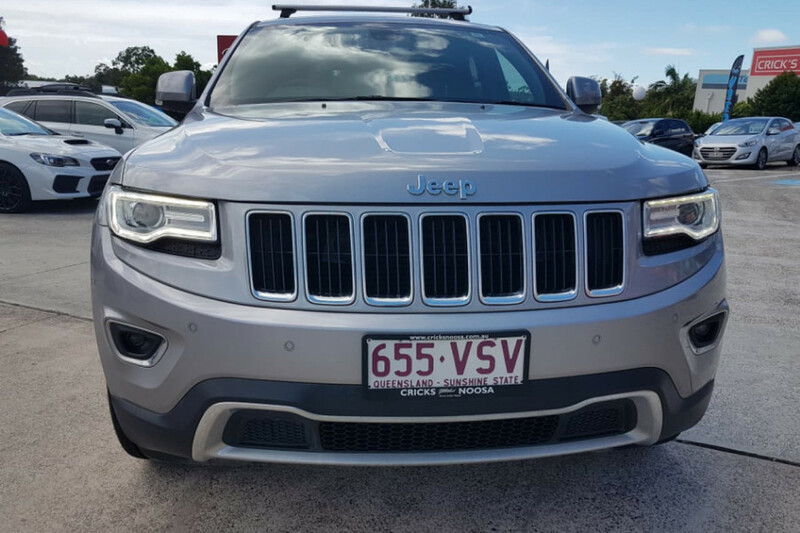 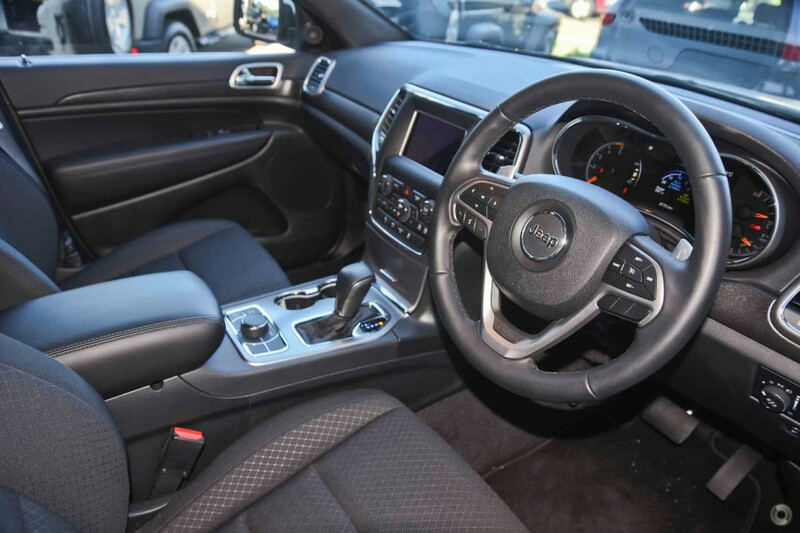 I'm interested in a Used 2015 Jeep Grand Cherokee Limited (stock #UX11899). 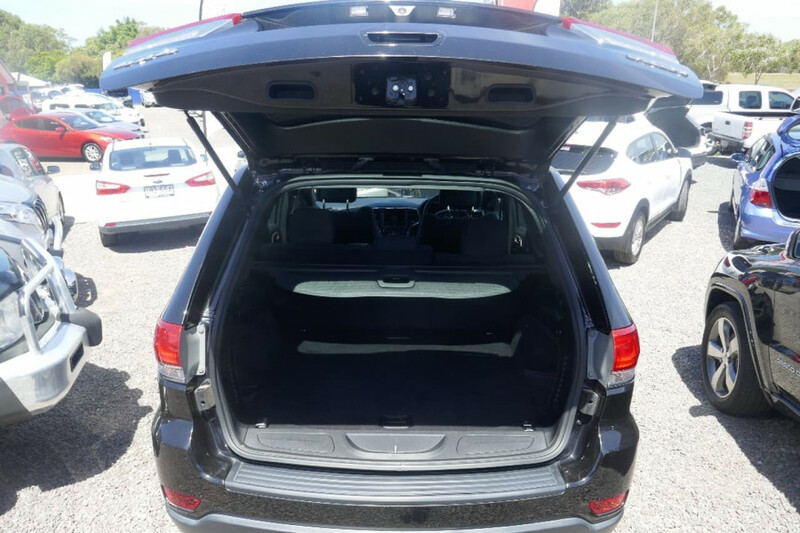 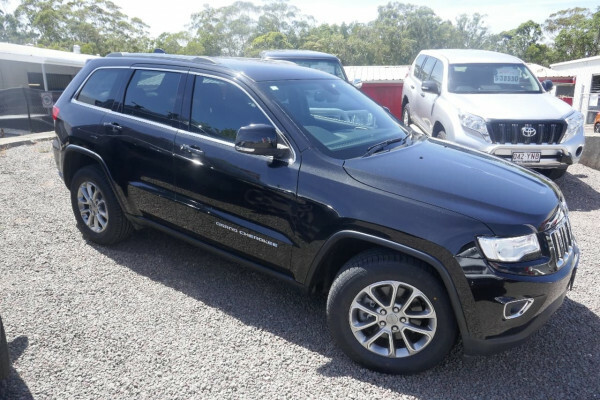 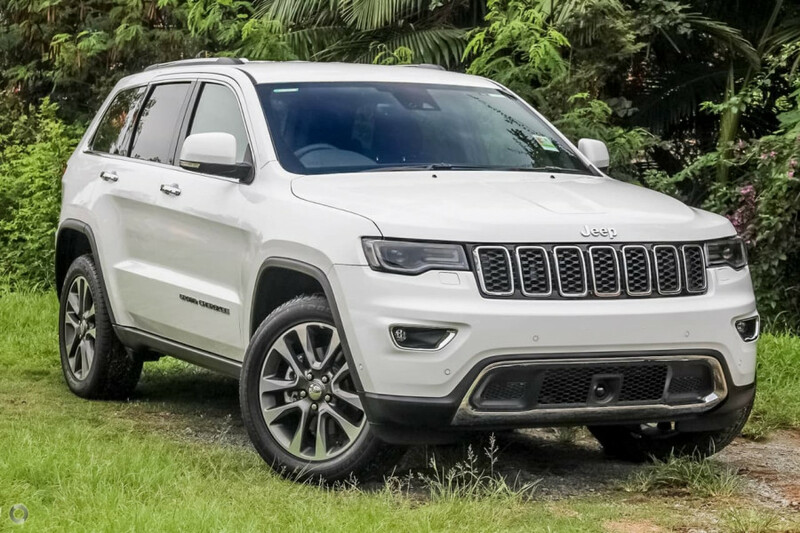 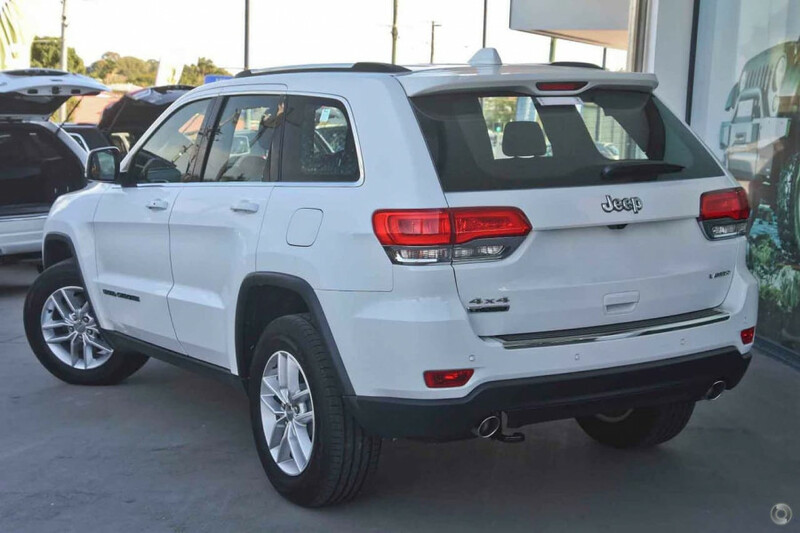 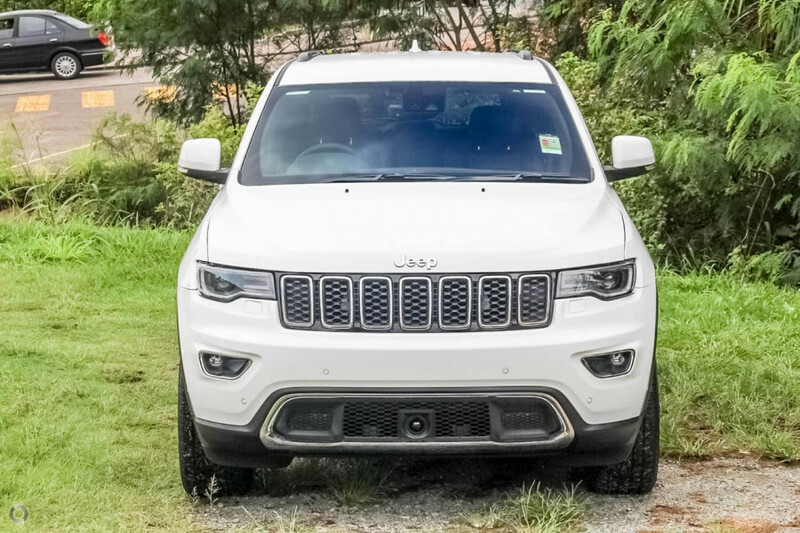 I'm interested in a Used 2015 Jeep Grand Cherokee Laredo (stock #U41543). 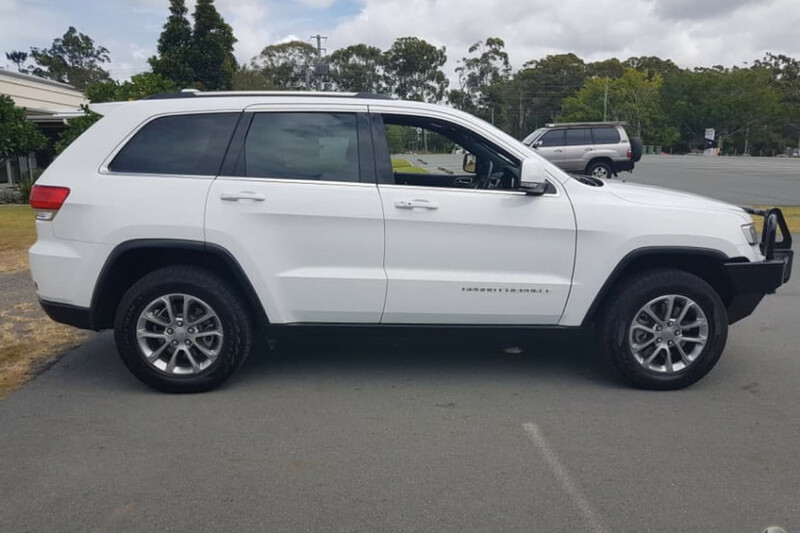 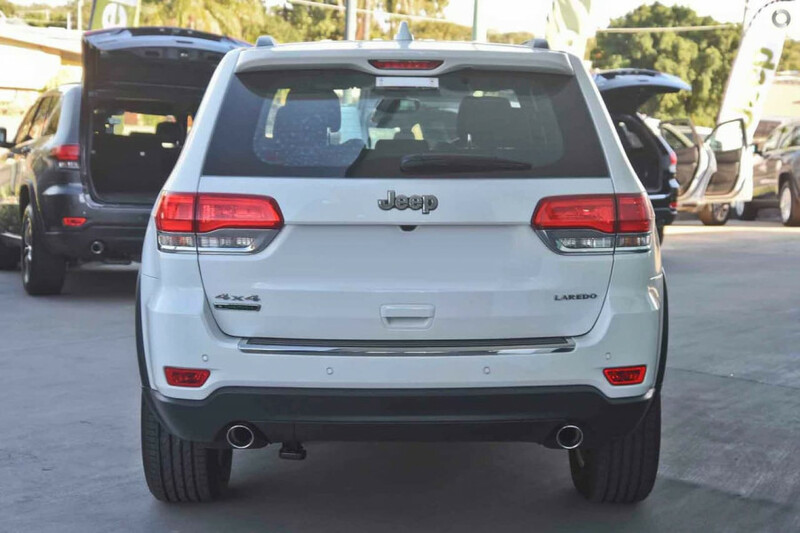 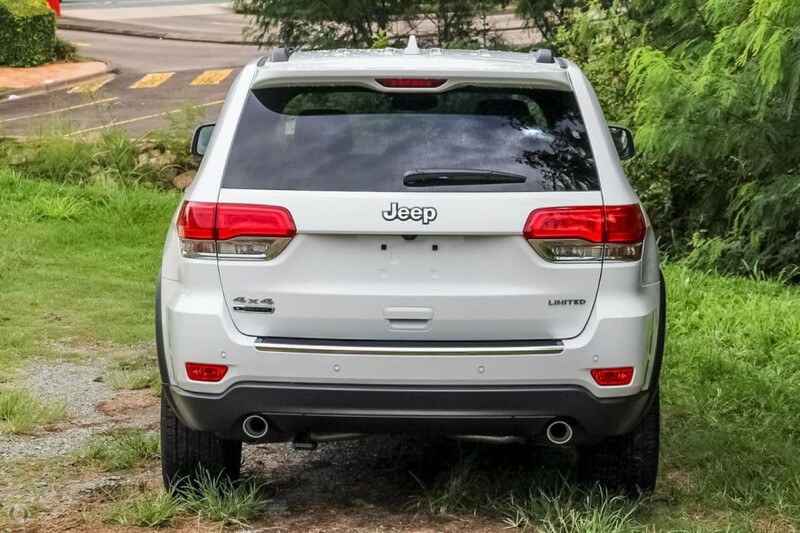 I'm interested in a Used 2015 Jeep Grand Cherokee Laredo (stock #UX11806). I'm interested in a Used 2014 Jeep Grand Cherokee Laredo (stock #UX11876). 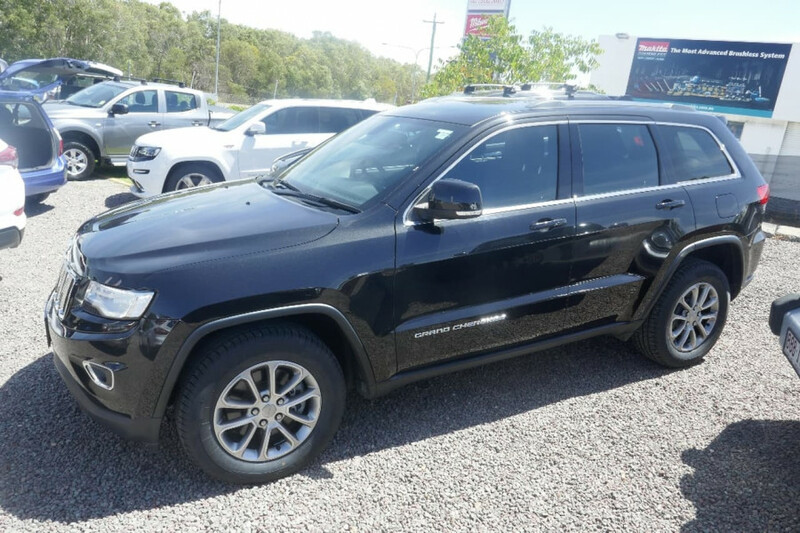 I'm interested in a Used 2014 Jeep Grand Cherokee Laredo (stock #U41644). 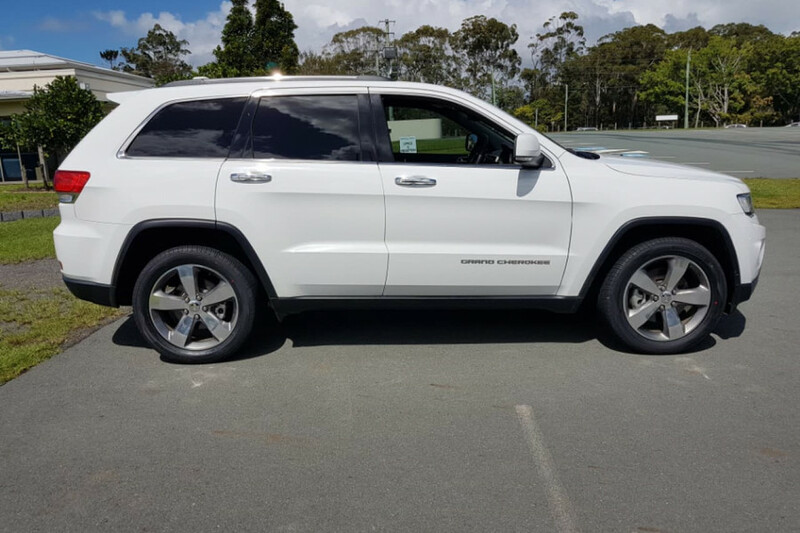 I'm interested in a Used 2013 Jeep Grand Cherokee Overland (stock #U41517). 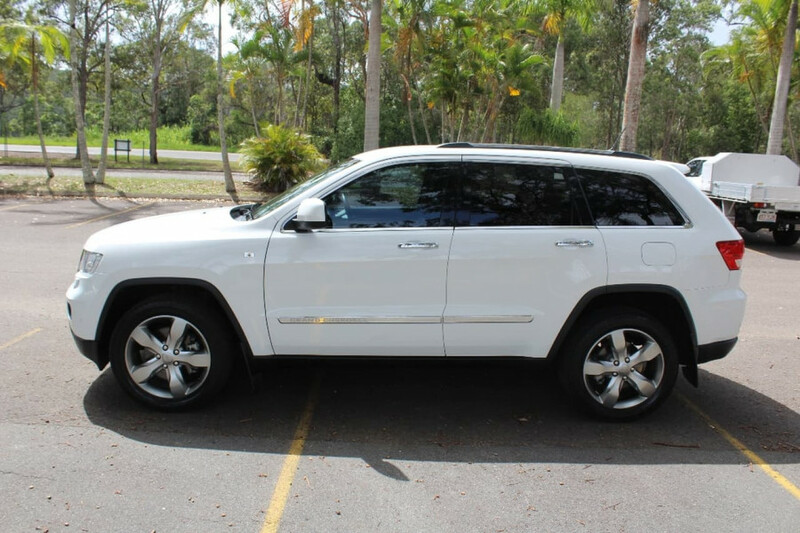 I'm interested in a Used 2013 Jeep Grand Cherokee Laredo (stock #UX11831). 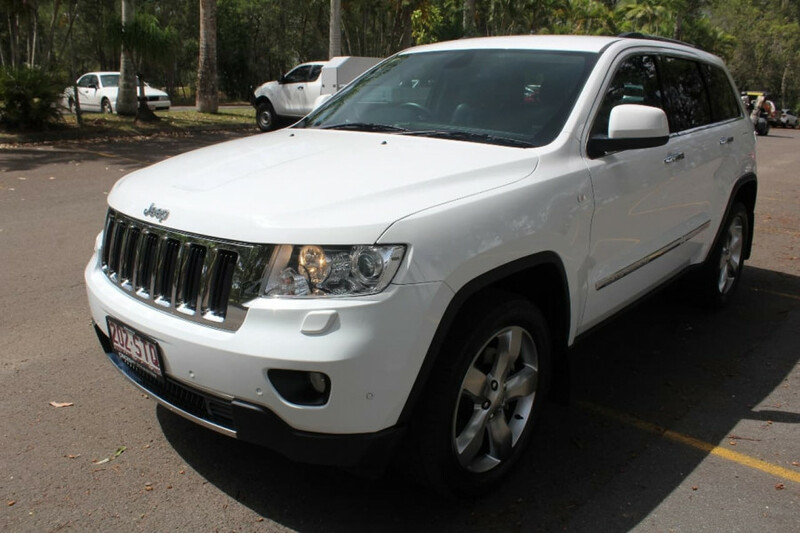 I'm interested in a Used 2013 Jeep Grand Cherokee Laredo (stock #UX11801). 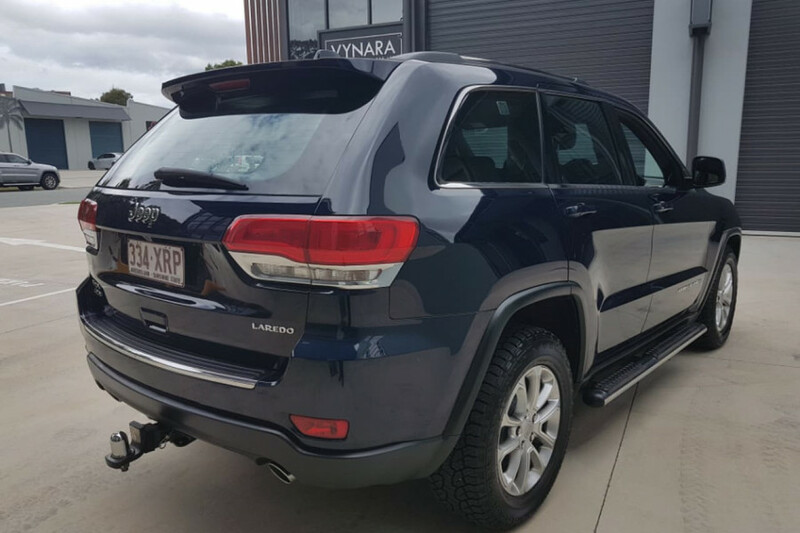 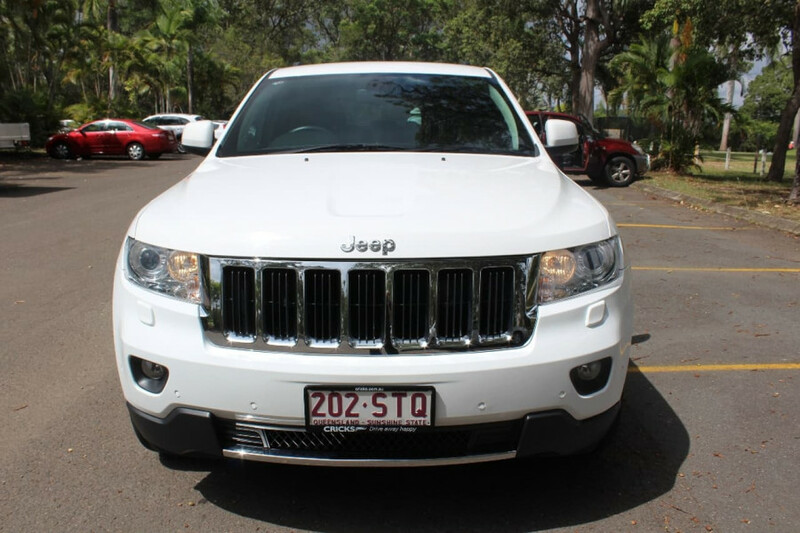 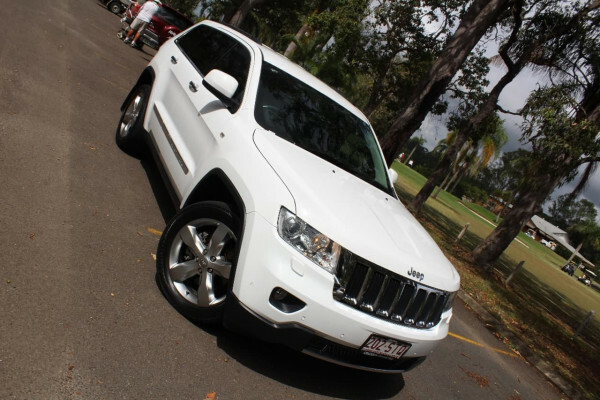 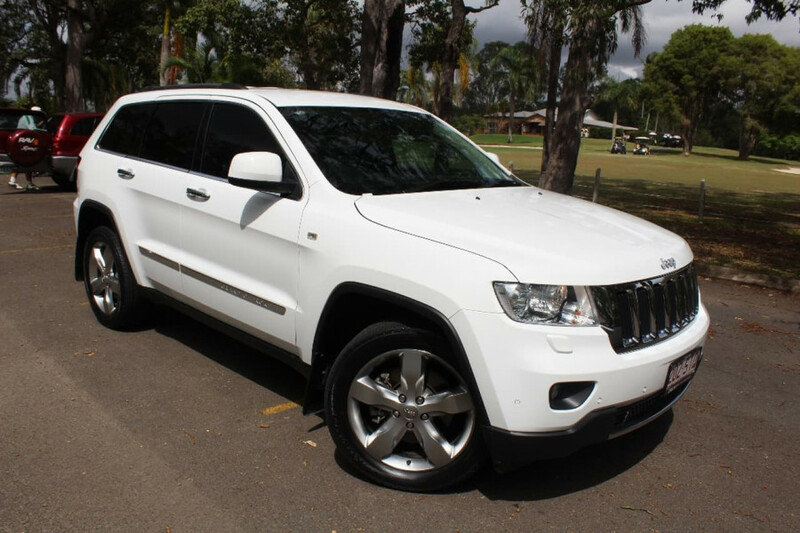 I'm interested in a Used 2012 Jeep Grand Cherokee Limited (stock #U41763).